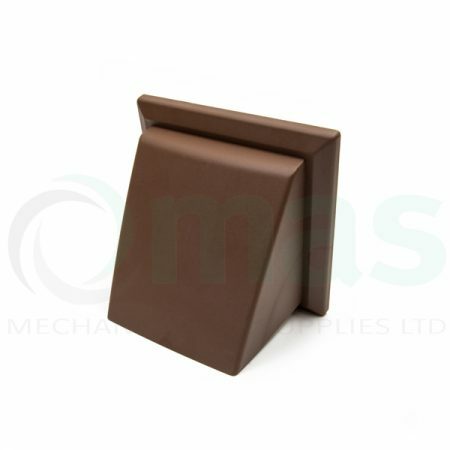 Brown Airbrick fascia Insert (Face size W210 x H69mm). Fits directly into polyvent 225, 300 airbrick adapters and 204 x 60 air bricks (505). Airbrick adapter is not included. Terracotta Airbrick fascia Insert (Face size W210 x H69mm). 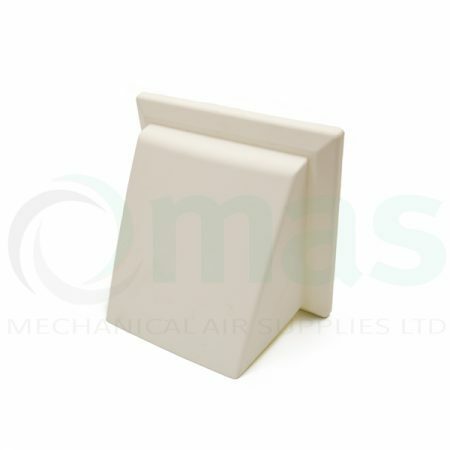 Fits directly into an Airbrick adapter for polyvent 225, 300 and 204 x 60 air bricks (505). Airbrick adapter is not included. 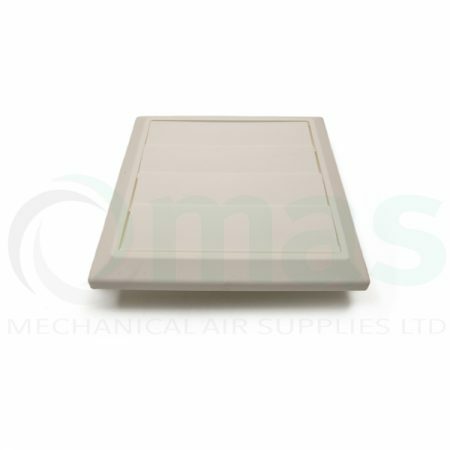 White Airbrick fascia Insert (Face size W210 x H69mm). 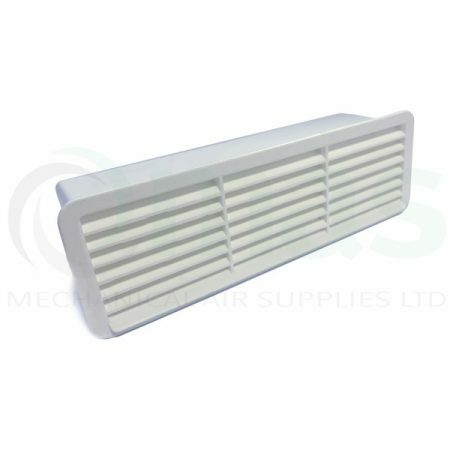 Fits directly into an Airbrick adapter for polyvent 225, 300 and 204 x 60 air bricks (505). Airbrick adapter is not included. 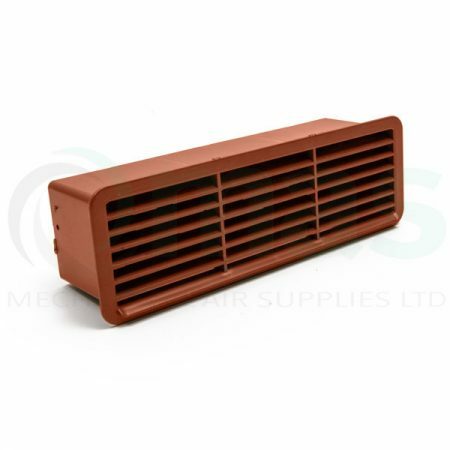 Plastic terracotta airbrick with backdraught shutter - Face size of plastic grille W210xH69. Spigot size 204 x 60mm rectangular spigot. Terracotta cowled wall outlet with backdraught shutter, 100mm Ø spigot. White cowled wall outlet with backdraught shutter, 100mm Ø spigot. Terracotta cowled wall outlet with backdraught shutter, 125mm Ø spigot. White cowled wall outlet with backdraught shutter, 125mm Ø spigot. Brown cowled wall outlet with backdraught shutter, 150mm Ø spigot. Terracotta cowled wall outlet with backdraught shutter, 150mm Ø spigot. White cowled wall outlet with backdraught shutter, 150mm Ø spigot. 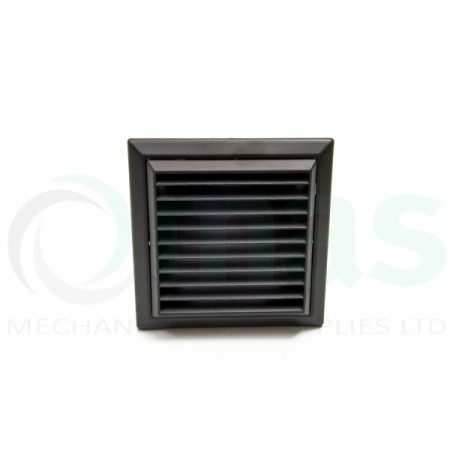 Brown Gravity / Shutter Grille - Plastic wall outlet with two gravity flaps - 100mm Ø round connection spigot. Terracotta Gravity / Shutter Grille - Plastic wall outlet with gravity flaps - 100mm Ø round connection spigot. White Gravity / Shutter Grille - Plastic wall outlet with gravity flaps - 100mm Ø round connection spigot. Brown Gravity / Shutter Grille - Plastic wall outlet with gravity flaps 125mm Ø round connection spigot. Terracotta Gravity / Shutter Grille - Plastic wall outlet with gravity flaps 125mm Ø round connection spigot. 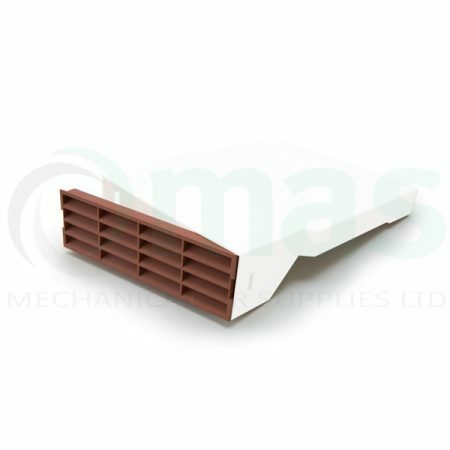 Brown Gravity / Shutter Grille - Plastic wall outlet with gravity flaps 150mm Ø connection spigot. White Gravity / Shutter Grille - Plastic wall outlet with gravity flaps 125mm Ø round connection spigot. 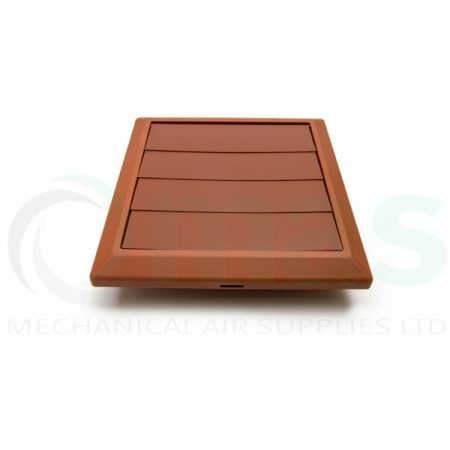 Terracotta Gravity / Shutter Grille - Plastic wall outlet with gravity flaps 150mm Ø round connection spigot. 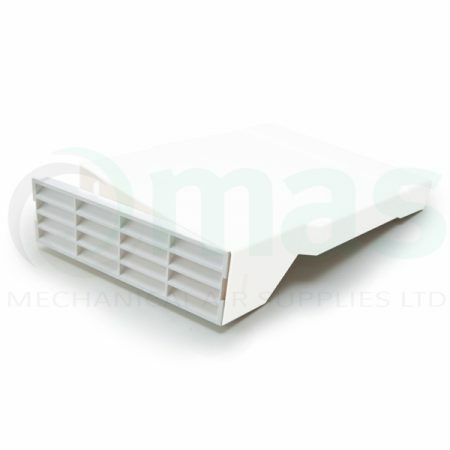 White Gravity / Shutter Grille - Plastic wall outlet with gravity flaps 150mm Ø round connection spigot. 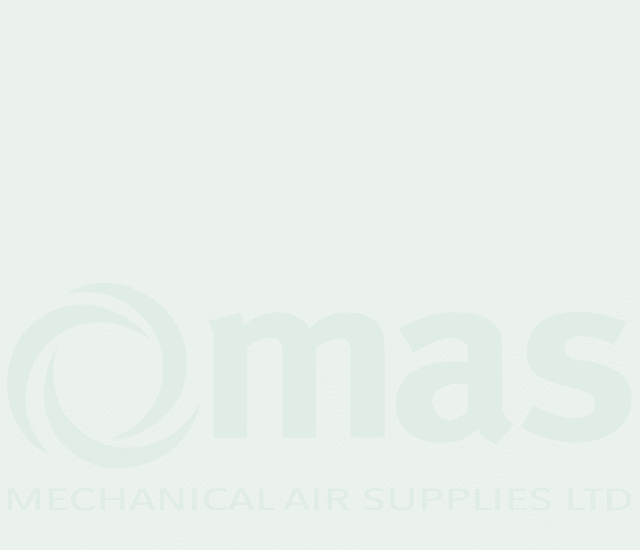 Black plastic ventilation louvre - fixed blades - 100mm Ø round spigot.